Talk about giving it all you’ve got! 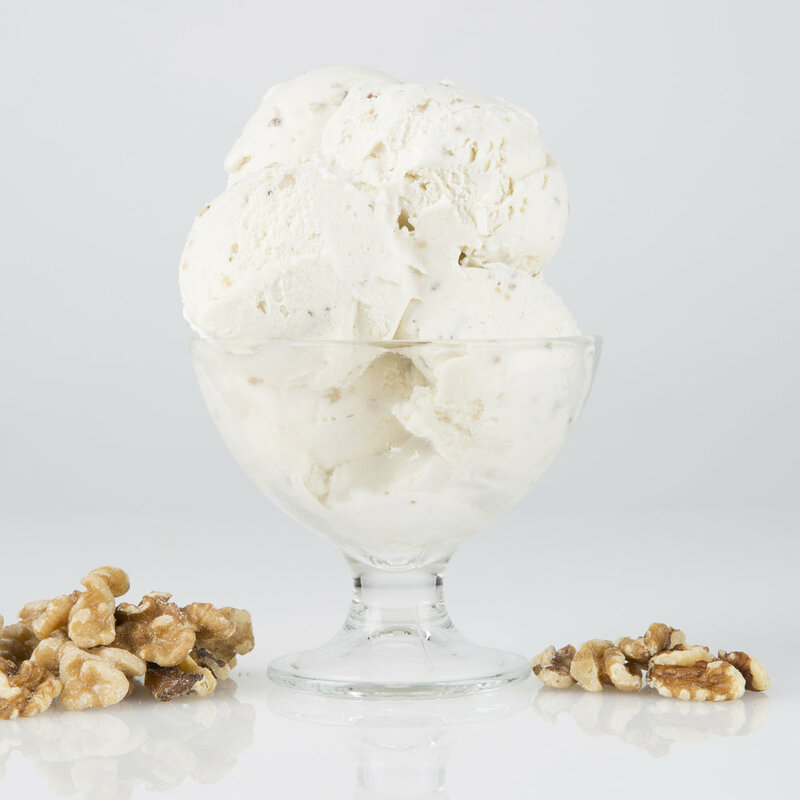 Pecan Praline Crunch pulls out all the stops with a triple threat of smooth caramel, toasted pecans and bits of praline candy, all wrapped up in creamy vanilla ice cream. This over-the-top flavor could make it to the top of the podium.